If you don't already know the Liebster award is an award you can receive if you're a blogger with under 200 followers. It's a bit like a chain award. If you've got the Liebster award then you've been nominated by someone else who has the Liebster award that likes/enjoys reading your blog. You can only be awarded the Liebster award if you have under 200 followers. Because I've been awarded this I have to link back the person who nominated me (see top of post) and answer 10 questions she has given me. 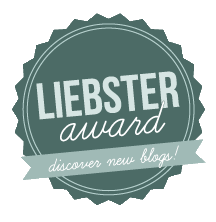 I then choose 10 other blogs that I enjoy reading (with under 200 followers) and nominate them for the Liebster award. I leave them 10 new questions in this post that they answer in their post about winning the Liebster award. 4. Have you ever been to Singapore? No, but I hope to travel the world one day and I'd love to go. 8. Do you wear earrings? Yes I just got them pierced for the first time last week! 9. What would you like to win from a giveaway? Makeup from a brand I've never heard of so I can try something new. 10. What is your favourite food? Apple Crumble!!! 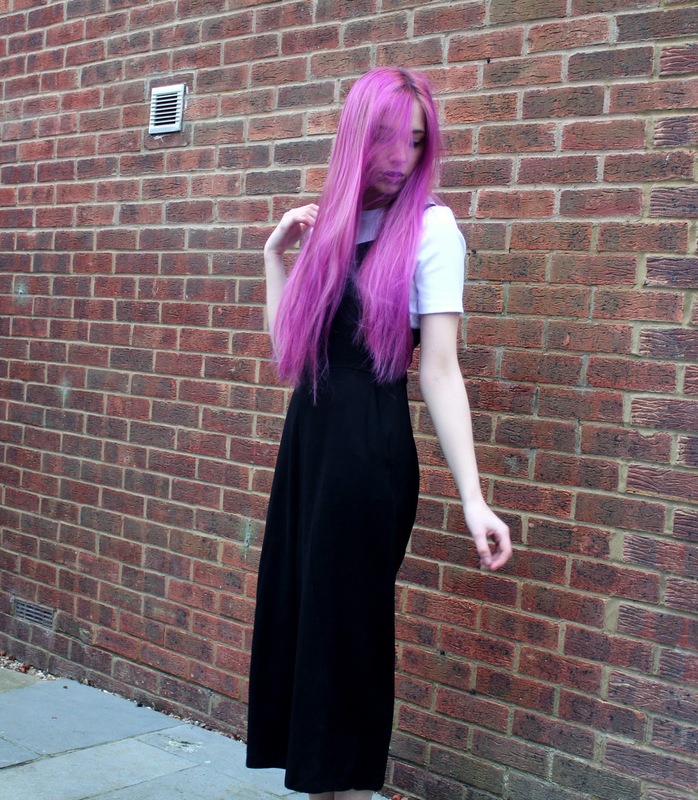 Those are my 10 absolute favourite blogs with under 200 followers! 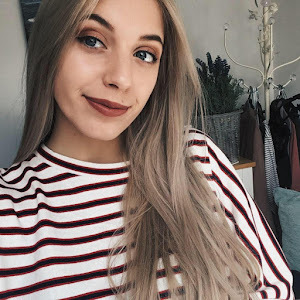 I follow all of them and I think they're great and the bloggers are so talented! Do any of your family/friends know about your blog? Have you ever deleted one of your own blog posts? If you could only do one, what would it be? Face makeup or eye makeup? Thank you all for reading and after this I'll be back to my normal beauty/makeup posts! Have a lovely day!